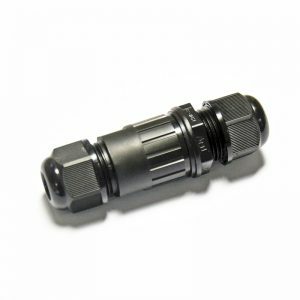 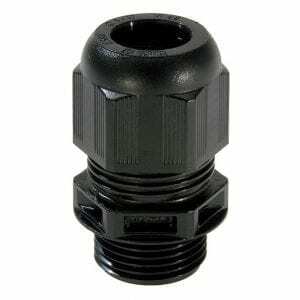 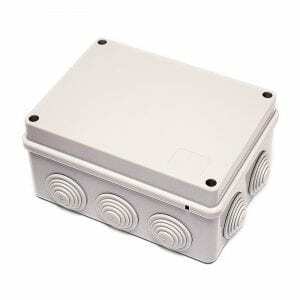 Lumena Lights now offer a range of 12v garden lights and accessories, inlcuding junction boxes. 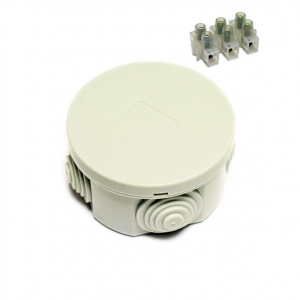 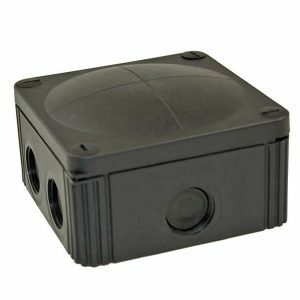 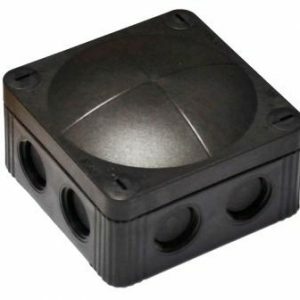 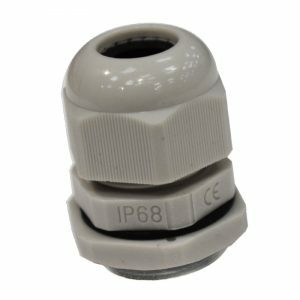 These IP68 waterproof 12v junction boxes are the perfect solution for connecting cables to light a group or set of 12 volt garden lights with a maximum output of 150w. 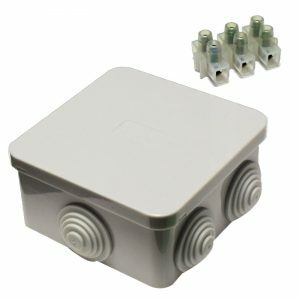 The low voltage output from the 12v transformer feeds into the junction box that has 3 additional 12v cable entries / exits for safe and easy parallel wiring for a number of lights. 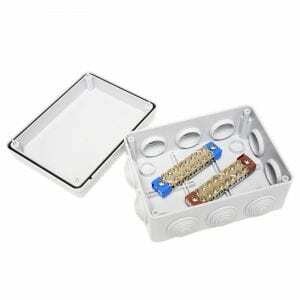 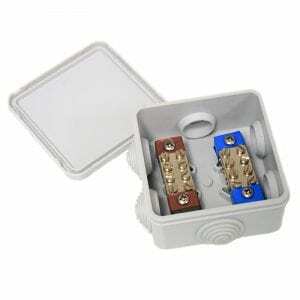 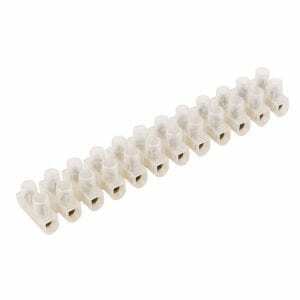 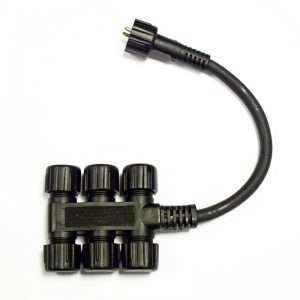 We also stock 12 volt cable and transformers suitable for use with all Lumena 12 volt lighting.